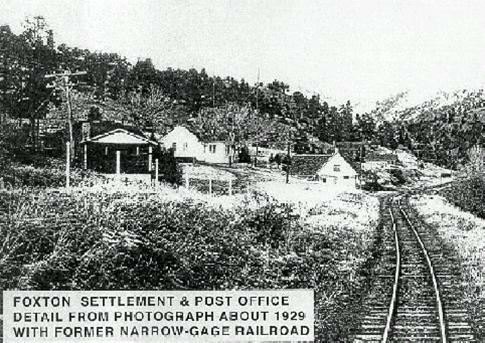 A local landmark in North Fork National Historic District, the Post Office was established in 1909, and al so served as a train depot until 1927. 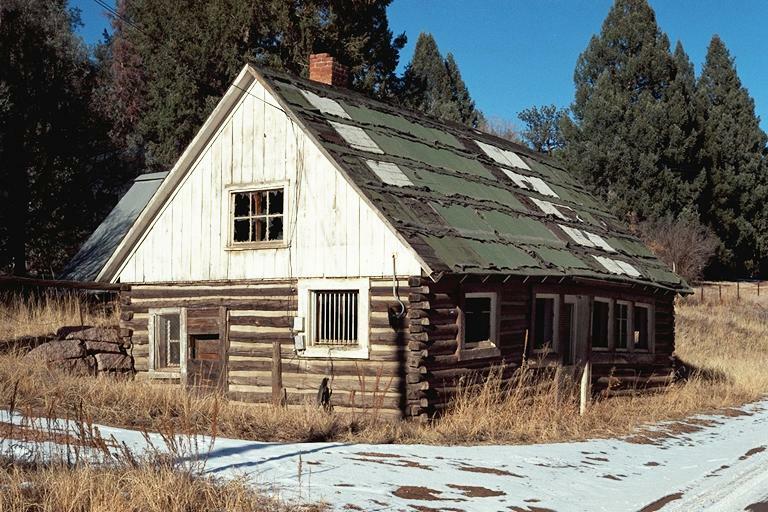 Located near the Colorado Trail, over 300,000 visitors pass by this log structure, which is the last remaining post office building in the valley, and one of the few log-constructed post offices in the state. The building is currently owned by Denver Water and continues to deteriorate with no plans for maintenance. CPI met with the Jefferson County Historical Commission to reengage efforts to preserve the North Fork National Historic District. CPI met with Denver Water representatives to discuss a potential future weekend workshop to mothball the post office. The site needs to reestabilish discussions with Denver Water and the community to come up with a long term plan for the building including a new use proposal and new use drawings.